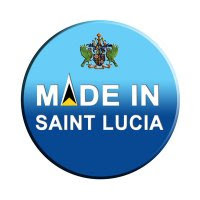 "MADE IN SAINT LUCIA" is a Facebook fan page committed to develop and grow the Saint Lucian economy through produce and export. Here are a few of the businesses introduced thus far. Who knew? "We" need you! Please join the Facebook fan page: "MADE IN SAINT LUCIA"